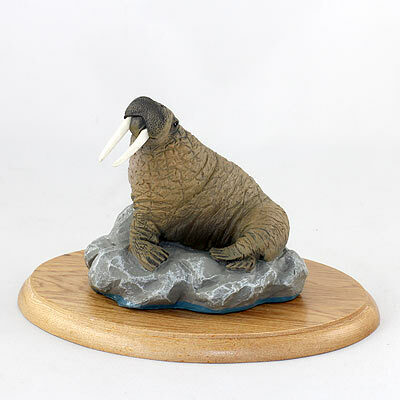 Each figurine is mounted to a hardwood plaque which measures 4 1/8" x 5 3/8". Cast your nets on this side of the boat and see what you pull in! These figurines are definitely a booty worth pirating for seafarers and land-lubbers alike! Ahoy! Your ship has finally come in! Made from a cold cast stone resin and beautifully hand painted.